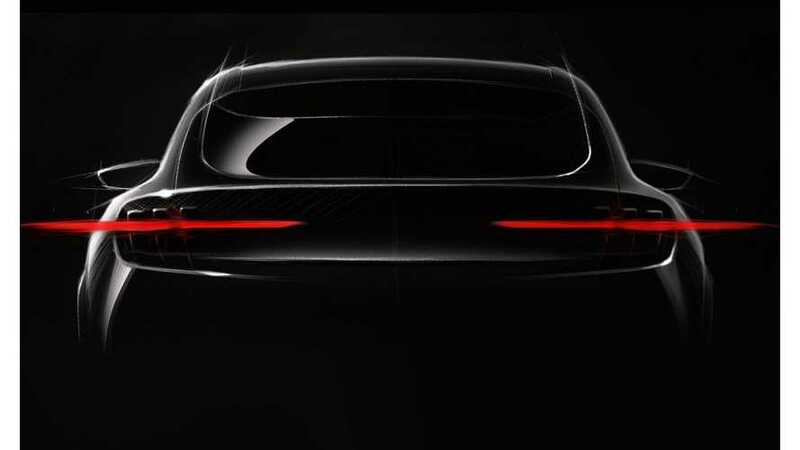 In a long and drawn out Medium post, Ford's Team Edison director leaked out the first teaser image of the Mustang-inspired electric car. 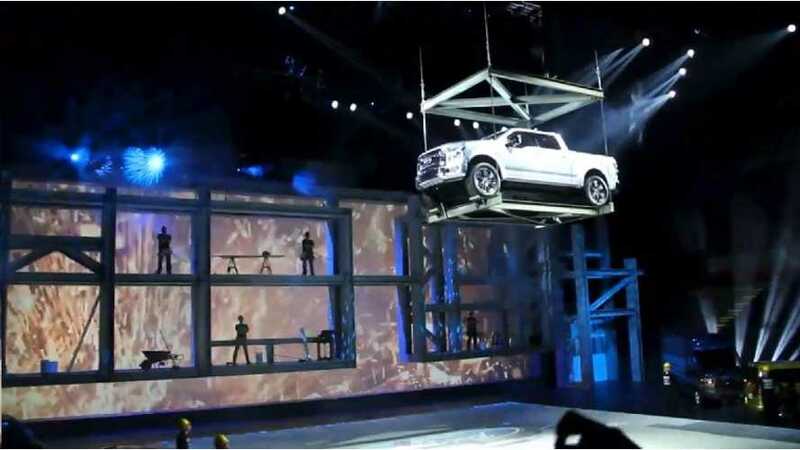 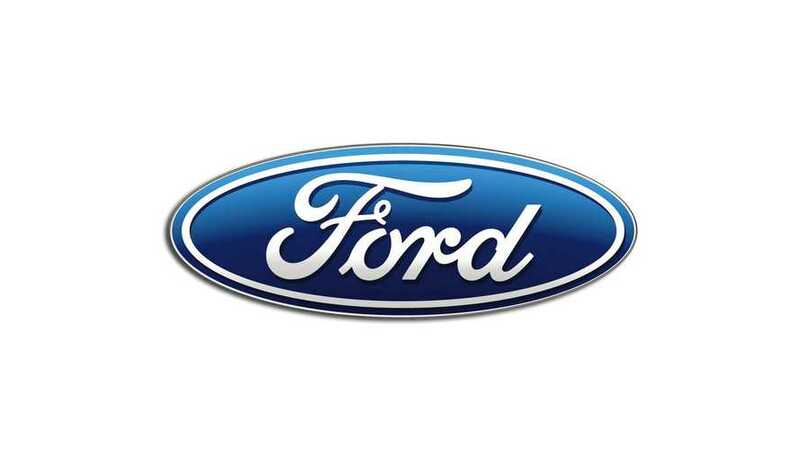 Moving forward, Ford will focus on performance and reducing weight. 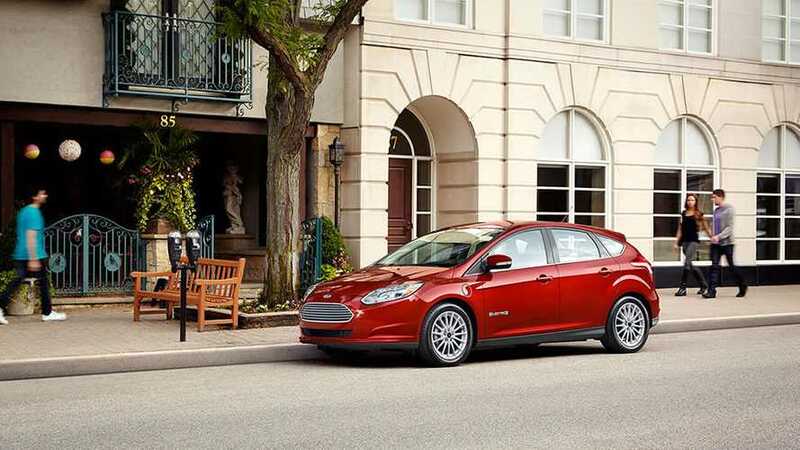 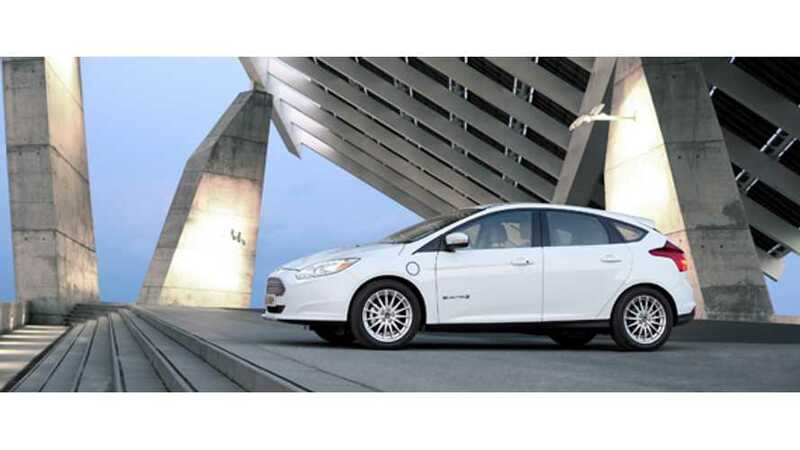 Electric-drive technology will not be the automaker's focus over the next few years.